Here is my entry for this week. Happy Holidays to all. Thanks for hosting this challenge Ronovan, This site is a special place for me- a place where I know I am not alone! 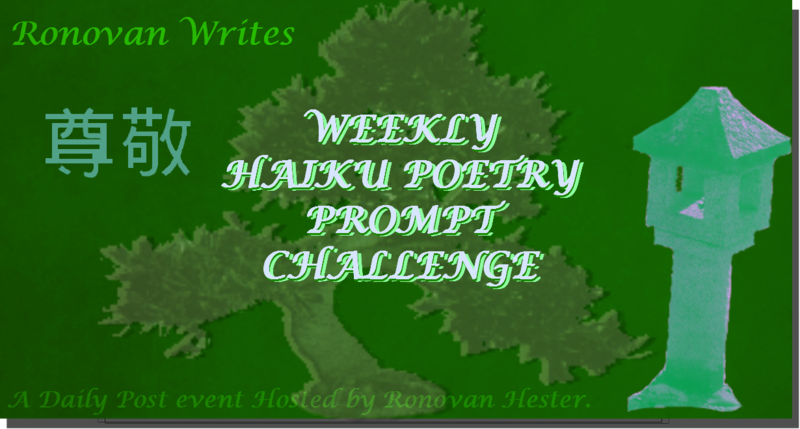 This was a great haiku challenge. It brought back a memory from a time when I was maybe in my teens, and I knew I needed to write about that experience.